With the arrival of summer, there are many people, couples, and families who decide to move to the coast to be able to cool off and sunbathe on the sand. Our beach bags are an essential item for this since they allow you to transport all the products and objects that may be needed during a day on the beach, such as sunscreen, games for children, soft drinks, beach balls, and much more. At BestBranding, we know that beach holidays should be enjoyed to the maximum. That is why we believe that promotional beach bags with your printed company logo can be the perfect advertising gift for your clients. These bags are useful, practical, comfortable, resistant and usually offer a great capacity to transport all kinds of objects for your beach vacation. At BestBranding, we have an interesting catalogue of products in our online store so you can choose from a nice and colourful assortment of advertising beach bags that can be customised with your company’s logo. We have beach bags for all tastes, from traditional beach sets to maxi beach bags, beach bags for cars and even beach bags that are suitable for shopping. In our online store, you will find models in multiple sizes, colours, designs, and materials. At BestBranding, we always think about our clients. 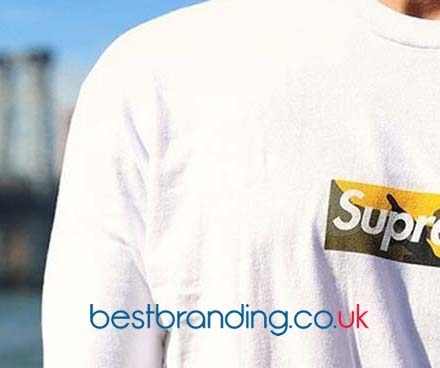 It is precisely for this reason that we offer you the option of choosing from among numerous articles that you can customise with your business’ logo or motto. Our advertising beach bags are the perfect promotional gift. Each and every one of the beach bags that you can buy in our store is of high quality. They are bags whose materials offer resistance, durability, and perfect finishes. To all this, we must add that our beach bags have cheerful, colourful, modern designs that are the best option to enjoy the most of the beach. Our promotional beach bags can be made in polyester or PVC. These are high durability materials that will allow your customers to enjoy your promotional gift for many years in total comfort. 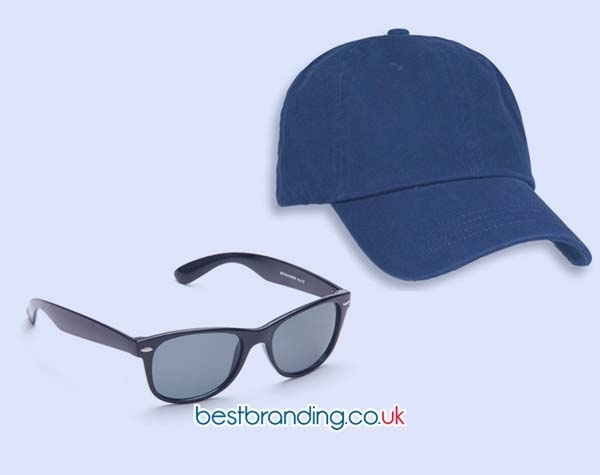 At BestBranding, we want your company to be able to offer its clients interesting promotional products for the spring and summer months. 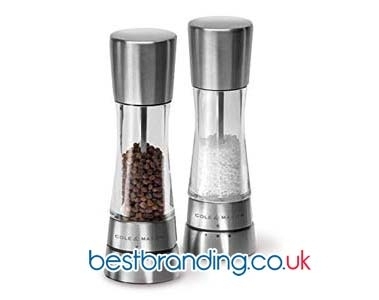 A promotional gift given by a company to its customers must be useful, practical, durable and versatile. There is no doubt that BestBranding’s advertising beach bags meet all these requirements. At BestBranding, we want your company to improve its image, so we recommend giving your customers high-quality beach bags with your company’s logo. It is a very interesting offer.